How in the hell did Chael Sonnen pull this off? When Sonnen agreed to coach opposite arch rival Wanderlei Silva in The Ultimate Fighter, it was believed that “the American Gangster” should have plenty of security while staying in hostile territory, Wand’s home country of Brazil. While that may have been true in the beginning, Chael managed to pull off a “turn” that would make Vince McMahon proud. In a shocking turn of events, the so-called “brawl” on TUF was actually the instigator in the turn. Brazilian fans looked at Wanderlei’s behavior as provoking. And the straw that broke the camel’s back was the cheap shot delivered by Silva’s assistant, Andre Dida. 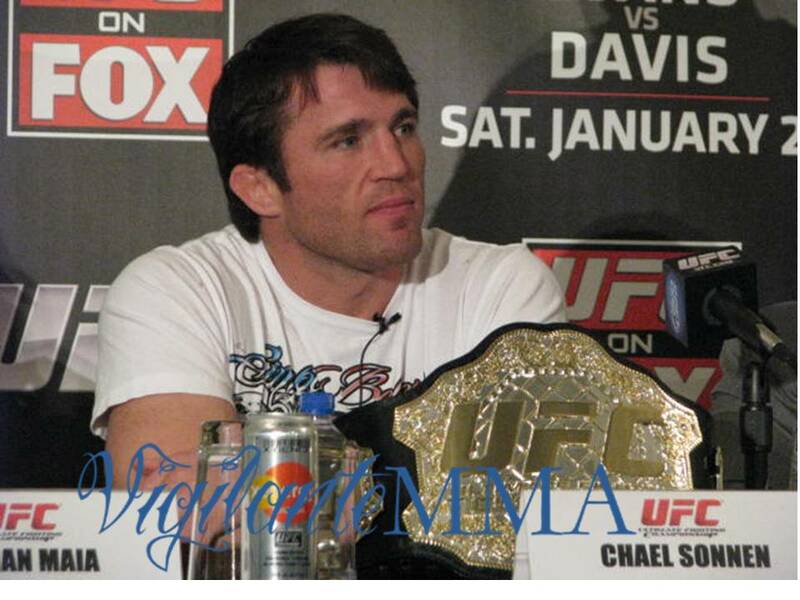 Now, in a poll by Brazilian website UOL, it seems that more than 70% of fans plan to cheer for Sonnen. Not only is that amazing, it has prompted a response from Silva, looking to gain back his home-crowd advantage. Wand is reminding fans of Sonnen’s disparaging remarks about Brazil and Brazilians over the past few years, and has called him a racist. “This guy is a racist and he doesn’t deserve our respect,” Silva commented on Instagram. He dug even deeper, asking his fans to come back. “I think we should be united this time. We’re stronger together,” he pleaded. Sonnen has his share of detractors, that’s for sure. But it’s almost impossible to draw the line between what’s real and what’s an act. He’s playing a character, and his level of “acting” seems to be on a completely different level than everyone he runs into. As much as I thought he had a serious knack for playing that game, I never would have imagined he’d turn the Brazilian fans against Silva.